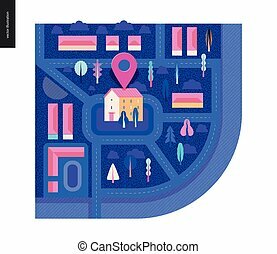 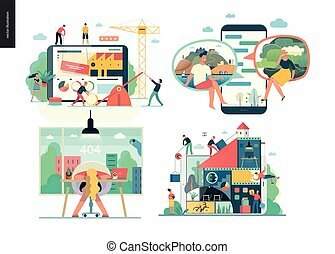 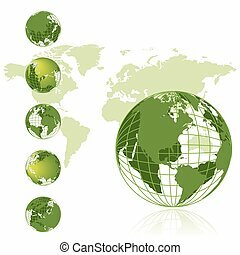 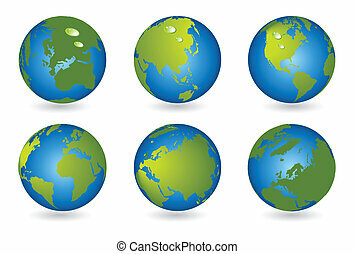 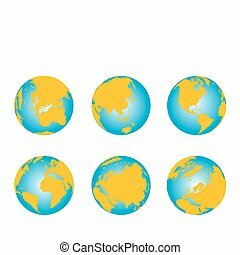 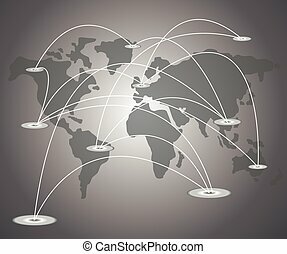 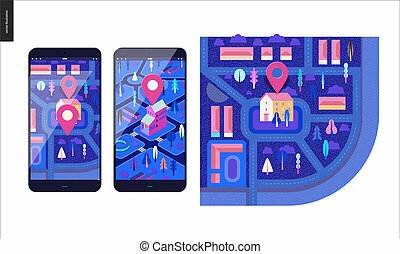 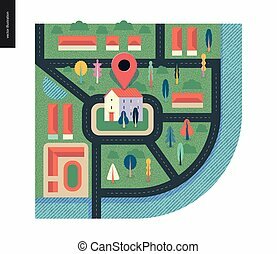 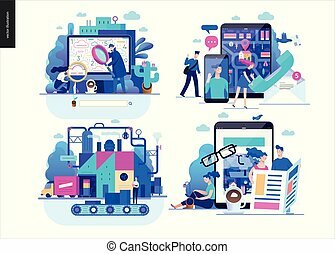 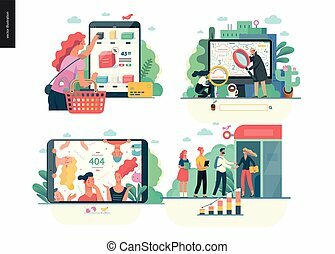 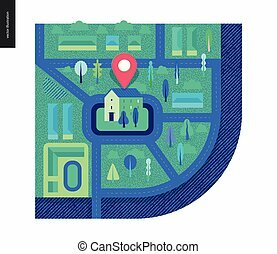 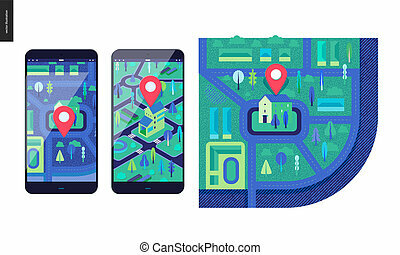 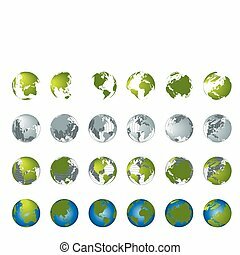 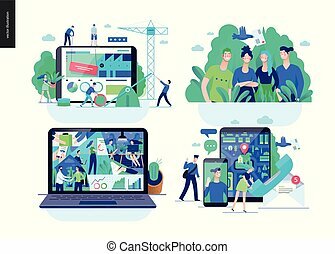 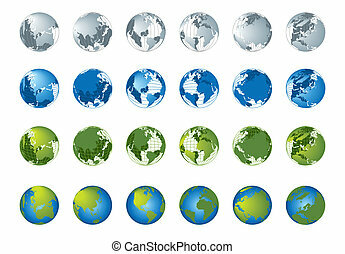 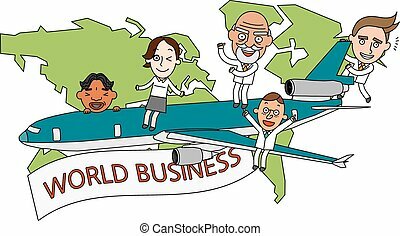 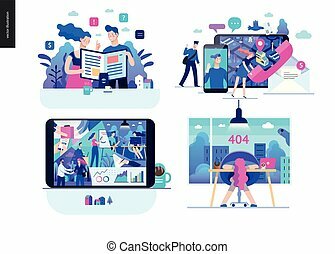 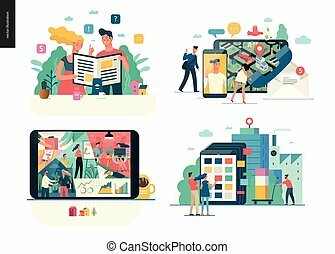 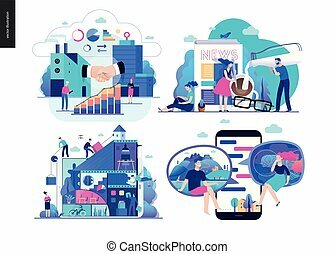 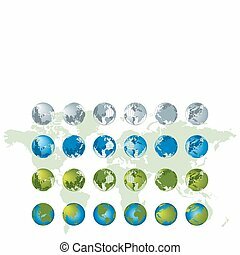 Business series - map - modern flat vector illustration, creative concept of location. 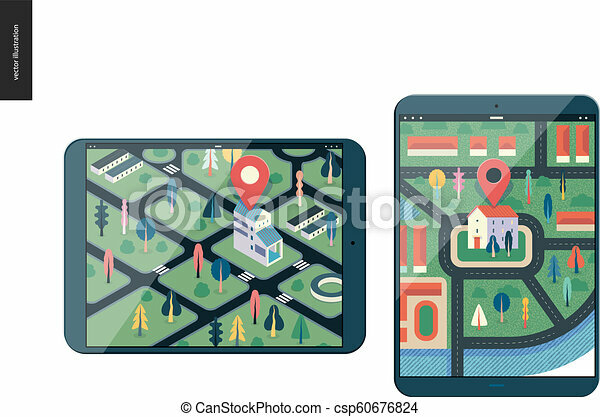 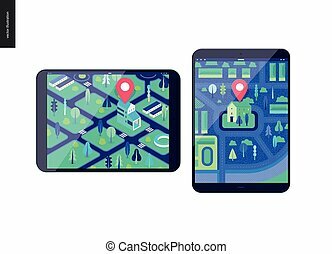 isometric and flat maps with a marked building, streets and trees on the tablet screens. 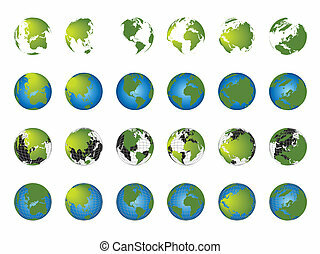 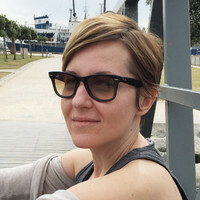 color 1. 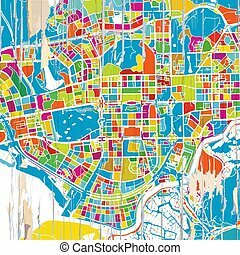 Colorful Shenzen map. 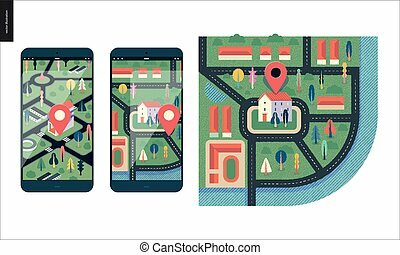 Vintage map series.